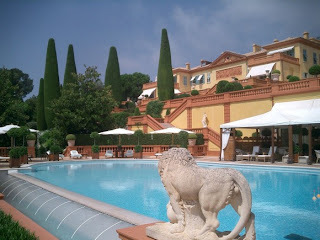 Villa Leopolda : the most expensive villa in the world ! 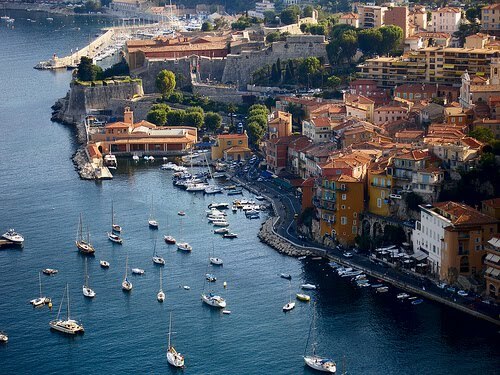 Finding a nice holiday home on the French Riviera is becoming simply impossible. The stock of available properties are going smaller through the years. If you are looking for a nice place to buy on the Côte d'Azure, your have to be very reactive, and ready to spend a lot. Let's focus on one of the last porperty sell: The Villa Leopolda. With grounds so grand that it takes a reputed 50 gardeners to tend them, the Villa Leopolda in Villefranche-sur-Mer has been bought up by the Russian billionaire, Mikhail Prokhorov, for the nice amount of 500 million euros.